Home / Brands / Down to Earth Dist. Popularity Newest products Lowest price Highest price Name ascending Name descending All brands Down to Earth Dist. Down to Earth Dist. 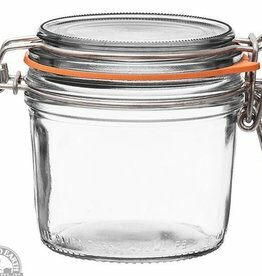 Le Parfait Terrine jar glass 500 g 18 oz. 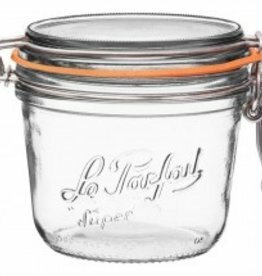 Le Parfait Terrine jar glass 500 g 18 oz. Down to Earth Dist. 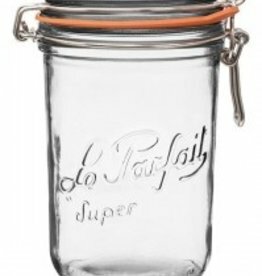 Le Parfait Terrine Glass Jar 1000G 36 oz. 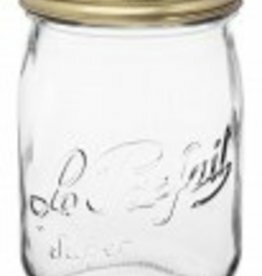 Le Parfait Terrine Glass Jar 1000G 36 oz. Down to Earth Dist. Le Parfait terrine glass Jar 350 gram 12 oz. 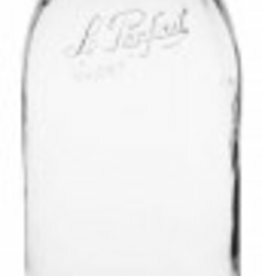 Le Parfait terrine glass Jar 350 gram 12 oz.